Will Bid Season Produce Reasonable Returns for Carriers in 2017? Bid season 2016-2017 is winding down. Shippers are reviewing the latest round of carrier rates and volume commitments; carriers are anticipating lane awards and subsequent impact on their operating network. While shippers are concerned with meeting forecasted demand and staying within their transportation budget, many carriers are concerned with much more than simply providing committed capacity or adjusting trailer pools--many are sweating their survival. In an increasingly costly and difficult operating environment of modern trucking, results from this bid season need to produce a 2017 for carriers that is much improved from previous years. Carriers have for years been facing rising transportation costs and declining driver availability in an effort to meet shipper capacity and service requirements. Recent stability of fuel prices in no way offsets higher driver pay, the skyrocketing cost of compliant equipment and the consequences of under-utilized driving hours. Transportation rates declined last year because there was less freight to haul – meaning carriers had to be extraordinarily efficient, execute painful cost cutting measures, and maybe be a little bit lucky to hit their numbers – shippers can no longer expect carriers to maintain capacity and service levels in this operating environment. 2017 is a year that costs can begin to be recovered and improved systems and processes put in place to ensure a sustainable business that yields reasonable returns. Getting back in 2017 some of the rate lost in 2016 is not enough to ensure a sustainable business that yields reasonable returns. Now is the right time to review strategy and to check processes and systems necessary to execute corporate vision and goals. 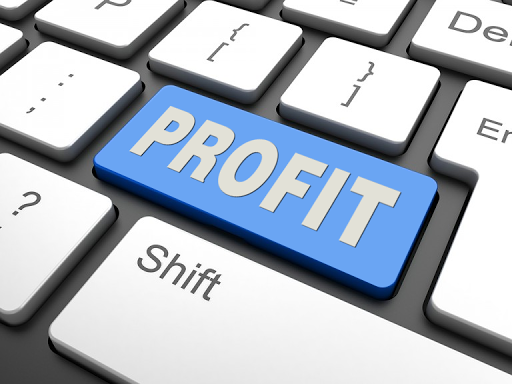 Do you lean on technology for bid management and rating intelligence? The transportation sector of the economy is enormous, at around 9% of GDP and its marketplace that comes to life during bid season can be grueling. There are the rules of engagement found in the shippers’ master agreement and then the challenge of mastering all those lane files and with the likelihood of multiple rounds of pricing. The right bid management technology will lend a hand in this type of heavy lifting, will supply market rate intelligence RFP by RFP and lane by lane, and will produce a digital library of shippers and business that come in the door – this is especially useful when responding to inevitable network needs throughout the year. 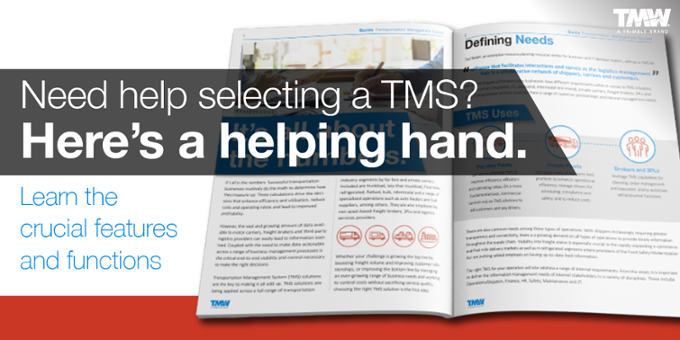 Is your TMS sending operating statistics to a data warehouse to be stored and analyzed? Data and the way it’s delivered to you can profoundly enhance your decision-making processes. You can be fed the right immediate information like a spotter does his or her race car driver; similarly, you can be supplied the right data and analysis like a race engineer who needs to make all the right moves at the next pit stop. Know and anticipate such things as tractor utilization, weekly driver miles, fleet working percentage, scheduled and actual order velocity, and so on using your transportation management system. Do you have a set of fleet management tools to support network decisions? As a carrier, you really have two networks to manage – area and customer. It’s a must that the right choices are made regarding with whom to operate, where, and why. To make the right moves, you think as an economist who determines the right industries and commodities to engage based on current and forecasted economic conditions. You also act much like an investor determining whose stock to buy and why. With these important considerations, it makes sense to review the output of an algorithmic engine that answers simple but critical operating questions such as: Who are my top customers and lanes by revenue and margin? What is revenue per transit hour by customer, origin, and lane? Do my drivers live where I have freight? Am I booking the right freight and the right amount each day? How much margin justifies delivering to a backhaul market? And so on. It’s always your judgment and your call but handy to have data driven answers weigh in.This is a year to achieve more than recovering some of the rate lost last year. It’s the right time to deploy fleet management technology designed to support and enhance your efforts to ensure a sustainable business that meets your vision and goals. Shippers ultimately need that – as few are interested in creating their own private fleet these days.